High-quality patch cables are the solution to your Internet working needs. You can connect your LAN/WAN segments and networking gear with fast speeds. 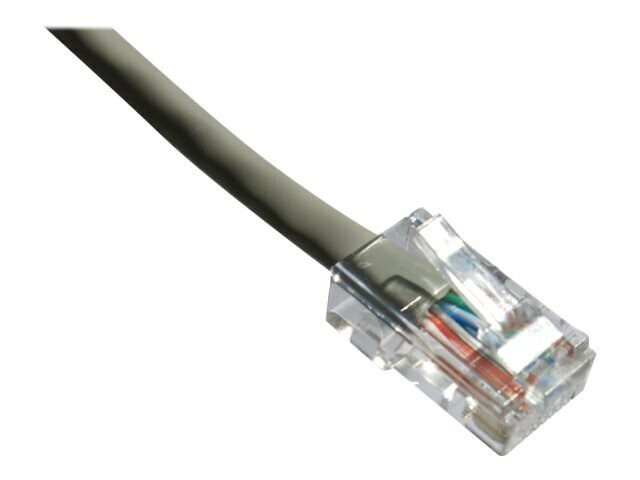 Also, with superior connectors you get a cable that is built for speed and endurance.